While measuring dust might seem like the time to zoom in, Stokes and Bender actually had to zoom out—way out. As they soon discovered, the answer was orbiting high above the Rocky Mountains up in space. 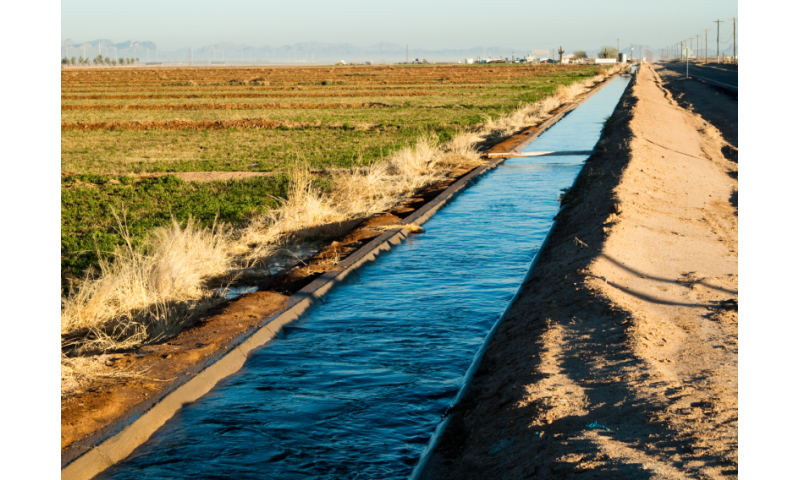 With more accurate forecasts, water managers are now able to make better decisions about when and how much water to store and/or release into the Colorado River basin—decisions that can have a dramatic impact on the lives and well-being of people and wildlife. 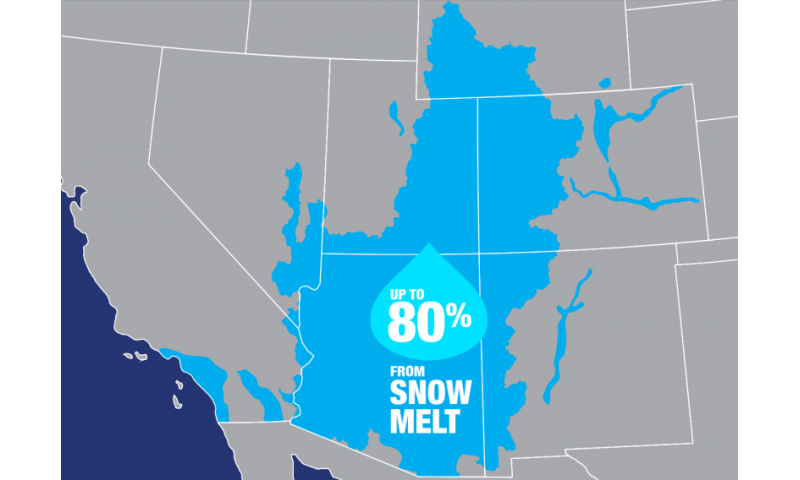 Despite the importance of snowpack albedo—the proportion of light that is reflected versus absorbed—in controlling snowpack runoff, snowpack albedo has been unquantified for much of the United States. 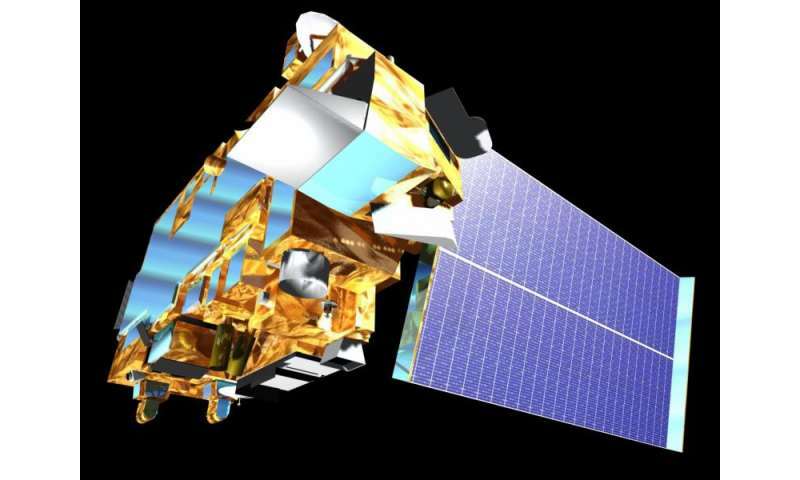 To measure it, Painter's team at NASA detects light absorbing impurities (such as dust) on the snow with its MODIS (Moderate Resolution Imaging Spectroradiometer) instruments aboard two satellites: Terra and Aqua. NASA uses these data to estimate the additional energy absorbed by the snowpack, an essential input for understanding snowpack energy-balance dynamics. 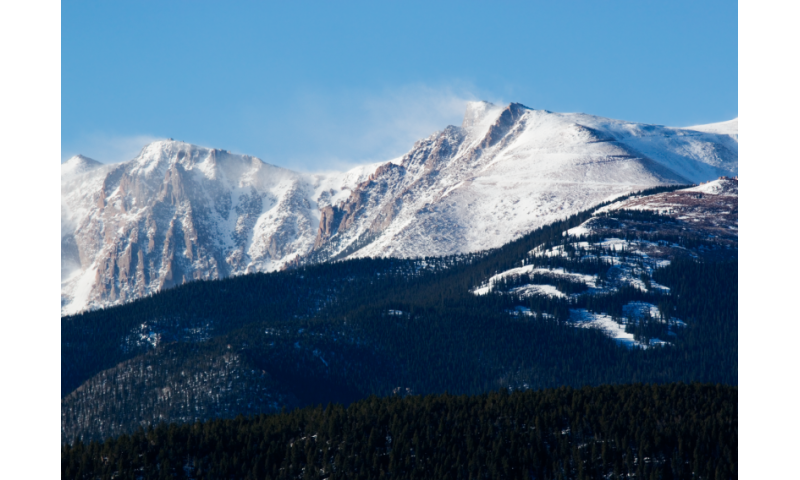 Growing from this effort, Painter's team has developed the Airborne Snow Observatory, which assembles the combination of albedo and snow water equivalent, the two most important controls on timing and magnitude of snowmelt runoff.